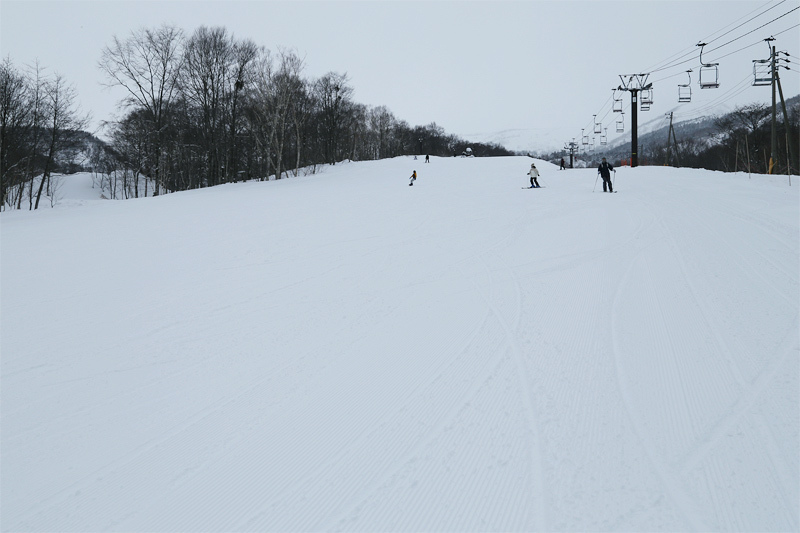 The compacted snow with moderately tightenend as Tsuganomori Slope and along the Hannoki high-speed pair (photo), the edges hanged exactly as you wanted and could repeat the turn comfortably. fresh snowfall is about 10 cm in the non compacted snow part of the course. The middle to the end of the Hannoki Slope was well tightened and slippery, soon filled with ski tracks. 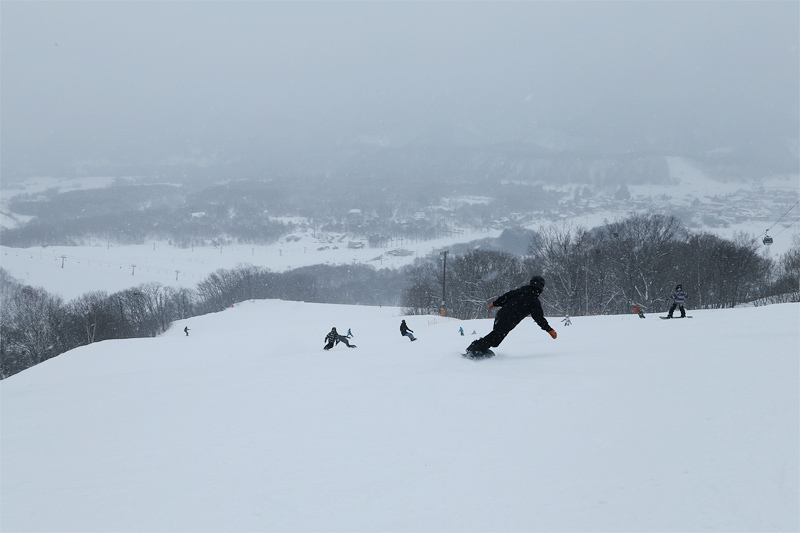 The compacted snow Shirakaba Slope where the last “Early Morning” this season was held was as busy as during the day. There was a firm part in the opening stage, but after the middle stage, the snow which was scraped by the edge got on, it was easy to slide with a soft feeling. Four people from Omachi city told us “We are always watching it. 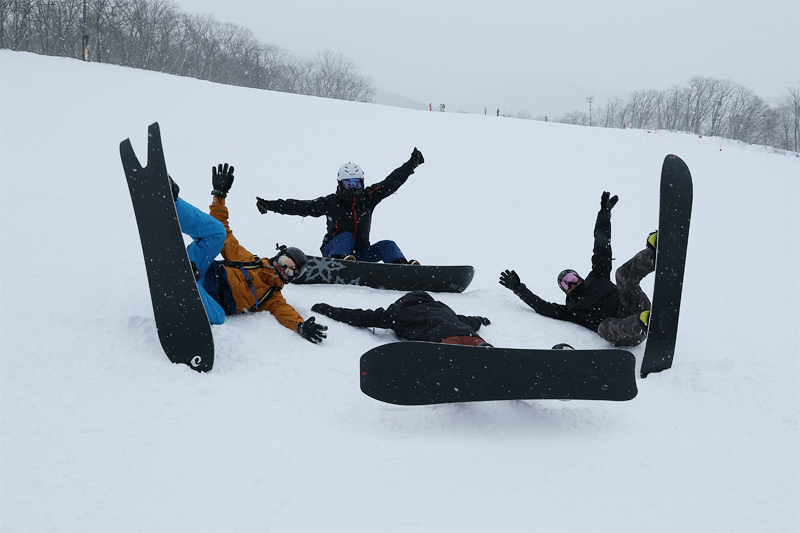 We often come to Tsugaike!” Wide & flat Maruyama Slope was moderately tightened, Both Oyanohara, Karamatsu Slope were well tightened conditions. Although there was a firm part in a very small part, snow quality was powder snow as the whole ski resort. 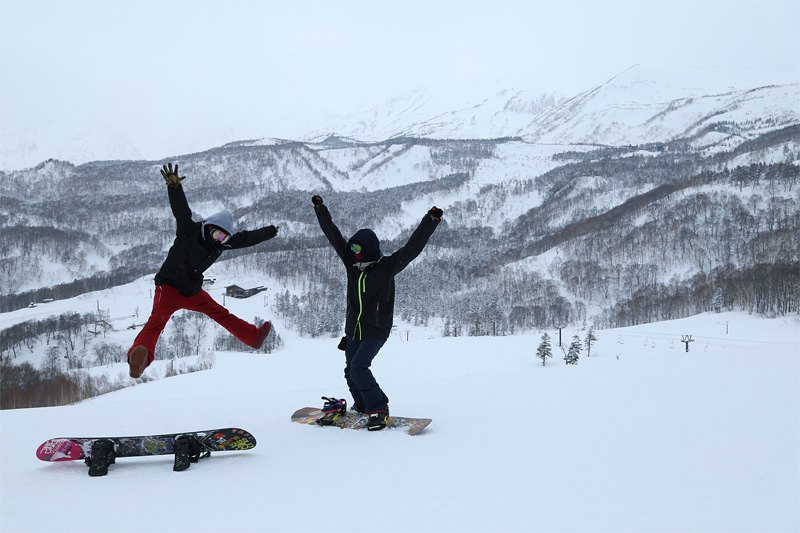 *Tsugaike Kogen Ski Resort will start 2018-19 Winter operation from December 15, 2018 to May 6, 2019 (Depending on the snow).